The Startupbootcamp HighTech office is located inside the Strip, inside the beating heart of the High Tech Campus in Eindhoven. 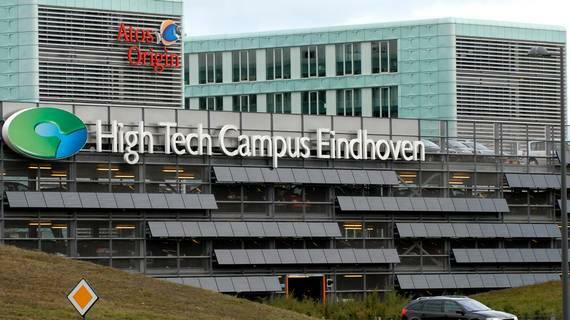 High Tech Campus Eindhoven is regarded as the smartest km² in Europe. 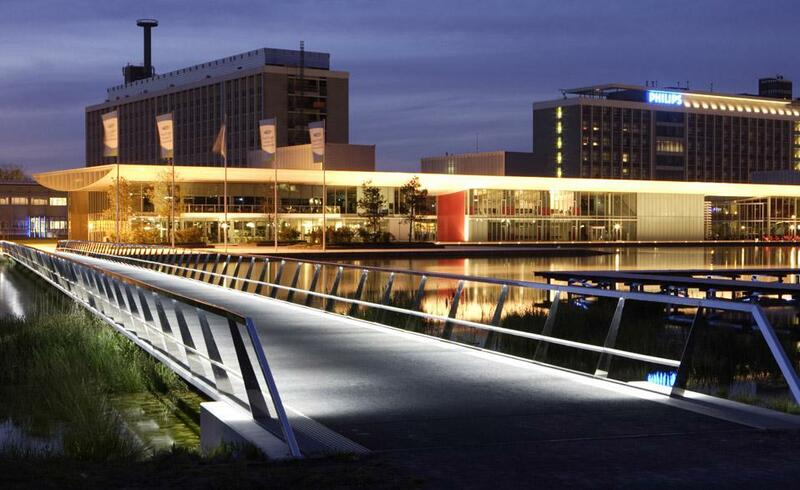 More than 100 companies and institutes are within 5 minutes walk from our office, More than 8,000 researchers, developers and entrepreneurs are there developing a range of future technologies, services and products. The Campus is the ideal ecosystem by offering easy access to local and global networks of engineers, investors and mentors. 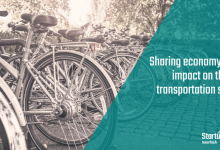 Successful companies already on the site are clear about the 10 main advantages of the location. But at the top of the list is access to a vibrant network. And a network of investors who understand that building a high-tech startup is different. high tech facilities and international networks. 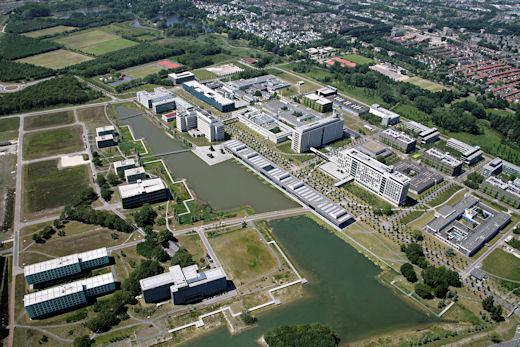 The Campus is one of largest science parks worldwide. 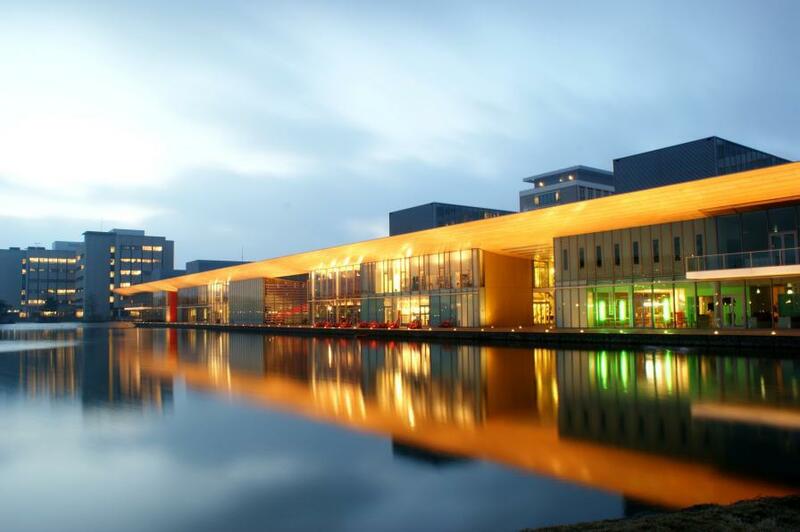 The companies on the Campus are responsible for nearly 50 percent of all patent applications in the Netherlands. That was 1400 in 2012! 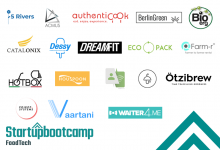 The Startupbootcamp HighTech office is located inside the Strip, in the beating heart of the High Tech Campus in Eindhoven.